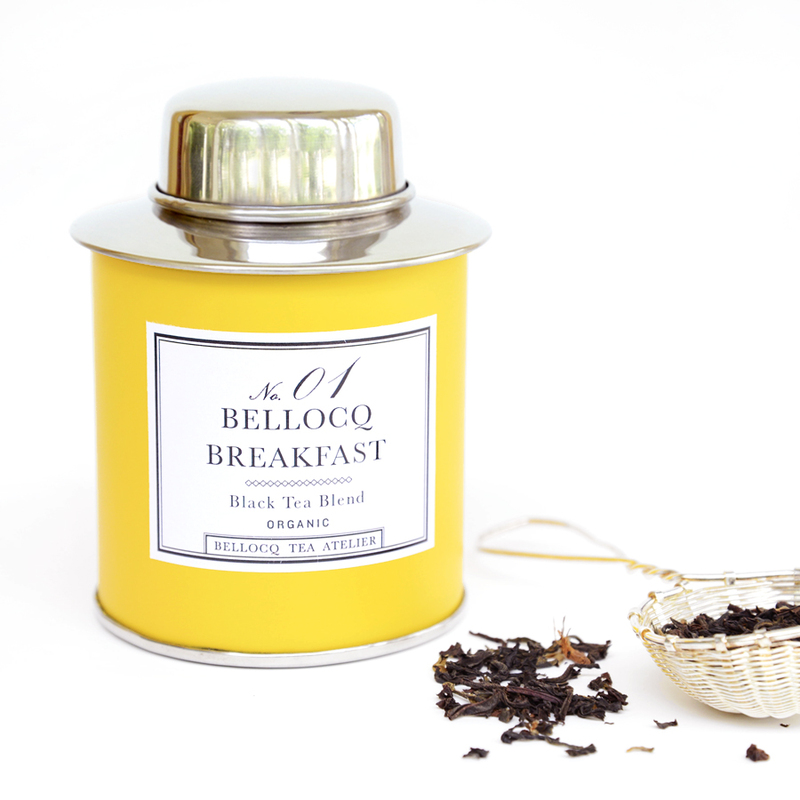 A true classic, this invigorating full-bodied breakfast blend unites organic Indian, Chinese and Ceylon black teas with smooth notes of honey and malt. 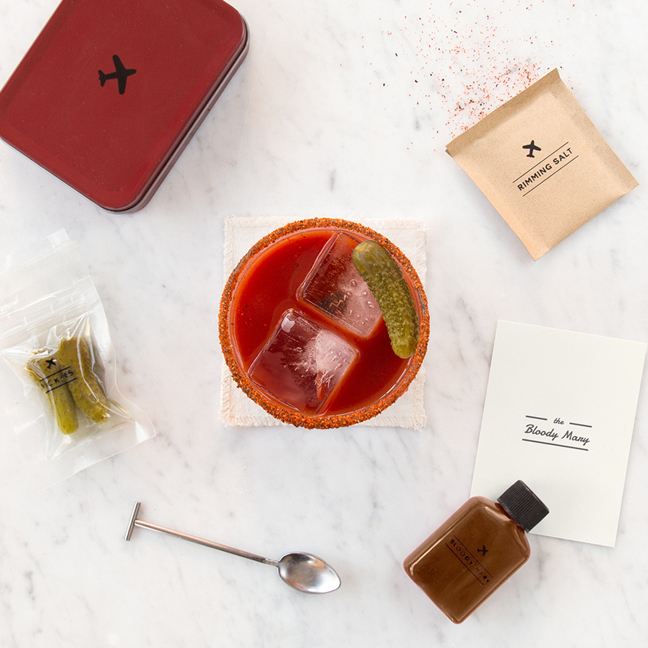 Not surprisingly one of Bellocq’s most requested blends. Delicious as is and even better with milk and honey. YOLO—it’s always 5:00 o’clock somewhere! 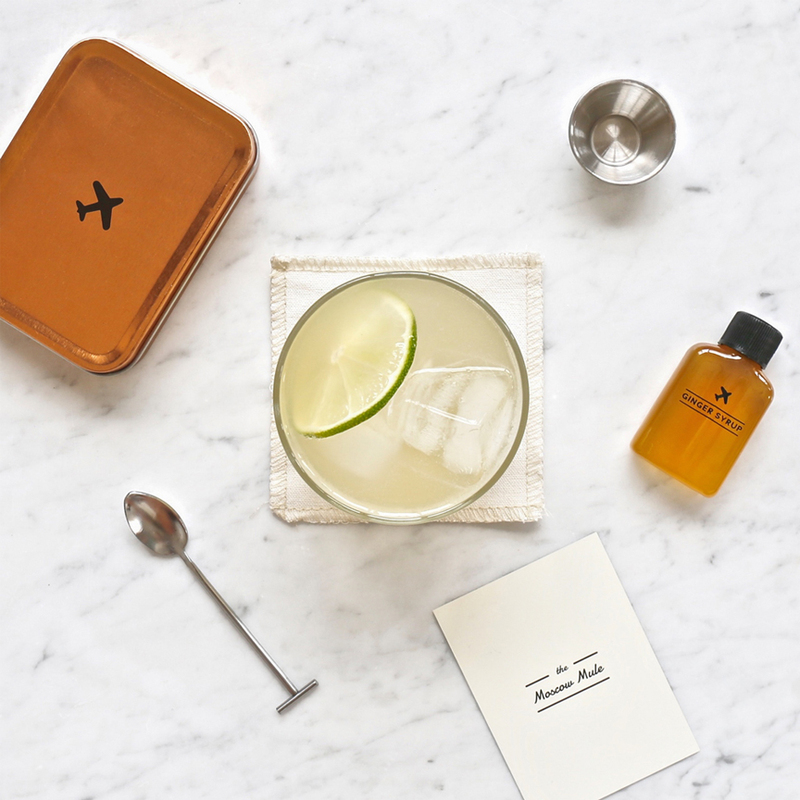 Ask the flight attendant to bring you a small bottle of bubbly to mix with the small-batch elderflower cocktail syrup included with your Carry On Cocktail Kit, and even the dreariest of travel days will become fizzy and fun. Gentleman of the tea world. 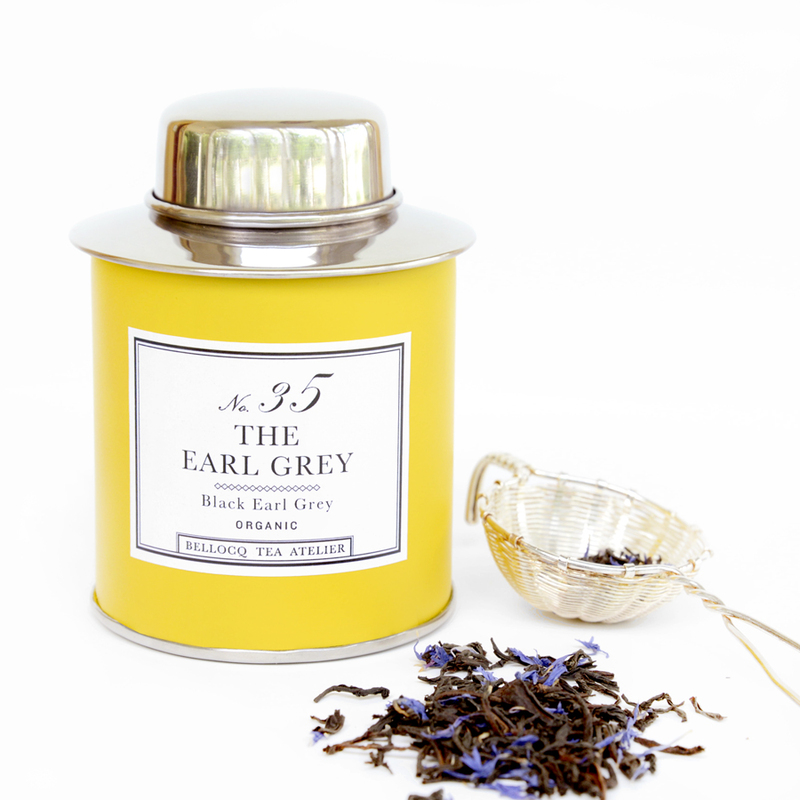 Comfortable in both well-cut and worn threads, The Earl Grey is a welcome and familiar sight. Our handcrafted version of this classic blend includes the finest quality organic full-leaf Ceylon black tea scented with natural Sicilian bergamot. Blue cornflowers accent the rich black leaves like a flower lightly worn in the lapel. The rich amber-hued brew produces a long, fragrant finish. 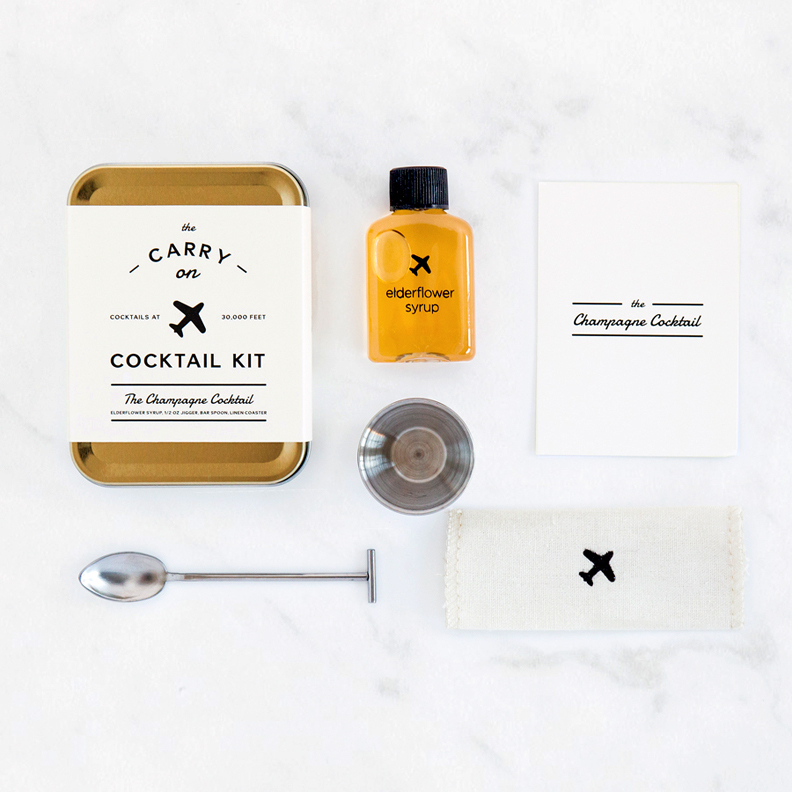 You’ll be the envy of your fellow travelers—first class and coach, alike— when you pull this cunning kit out of your carry-on. 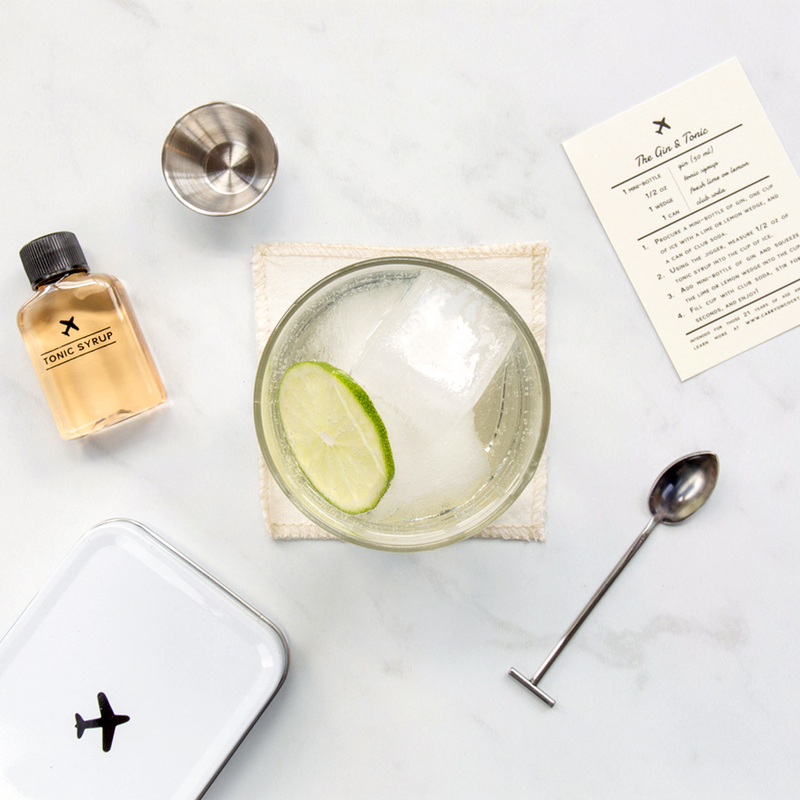 It includes the tools to mix two Gin & Tonics mid-flight, including craft tonic syrup that puts the canned stuff to shame. 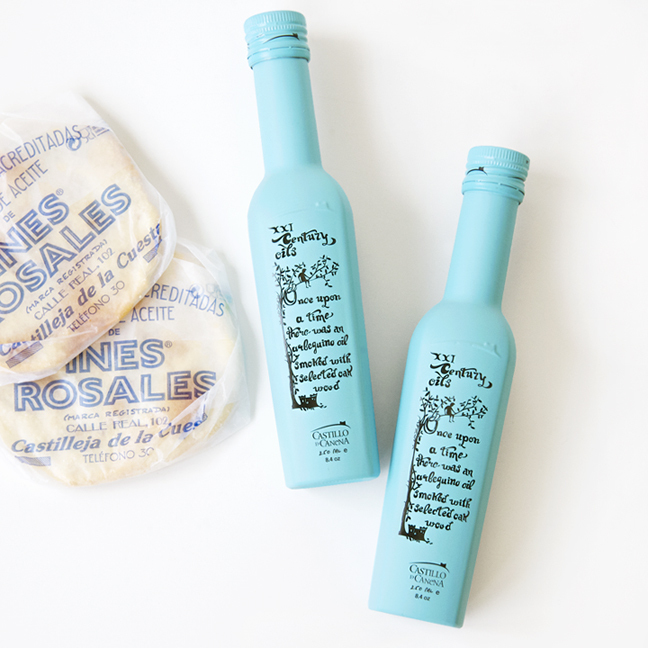 All you need to snag from the drinks trolley is one or two of those darling mini bottles of gin. 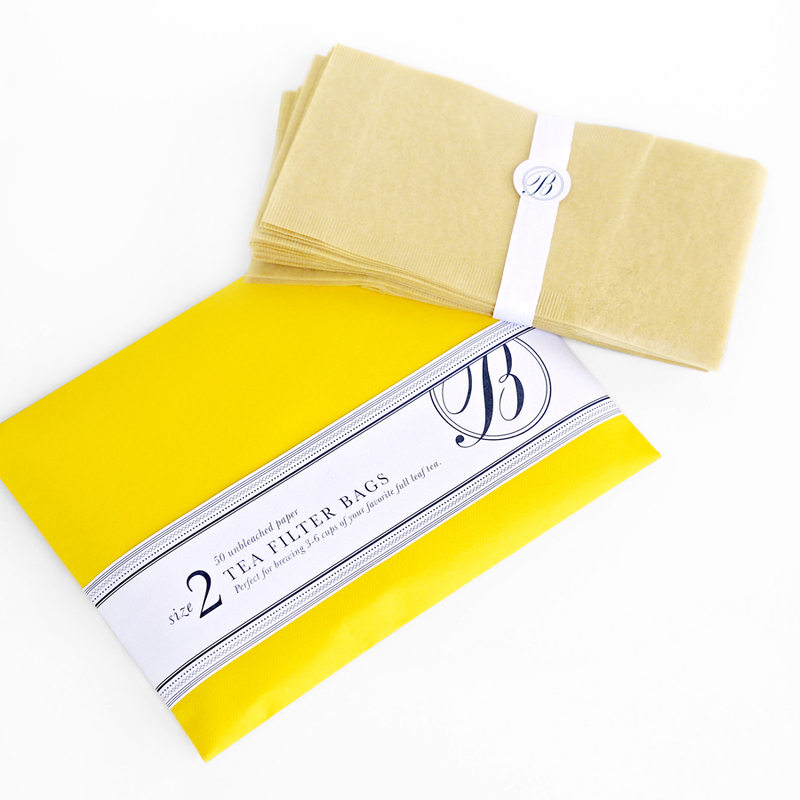 Bellocq’s biodegradable and compostable paper filters are a low impact way to simplify loose tea drinking at home or at work. Perfect for brewing 3-6 cups of tea each filter bag holds just the right amount of tea for single servings and up to medium size teapots. A handcrafted, evocative blend of organic Assam black tea, organic red poppy flowers, green cardamom, star anise, ginger, clove and black pepper. Invigorating and warming, Afghani Chai may either be steeped or traditionally boiled in water with milk (add a handful of chopped fresh ginger for additional heat if desired) and sweetened to taste. 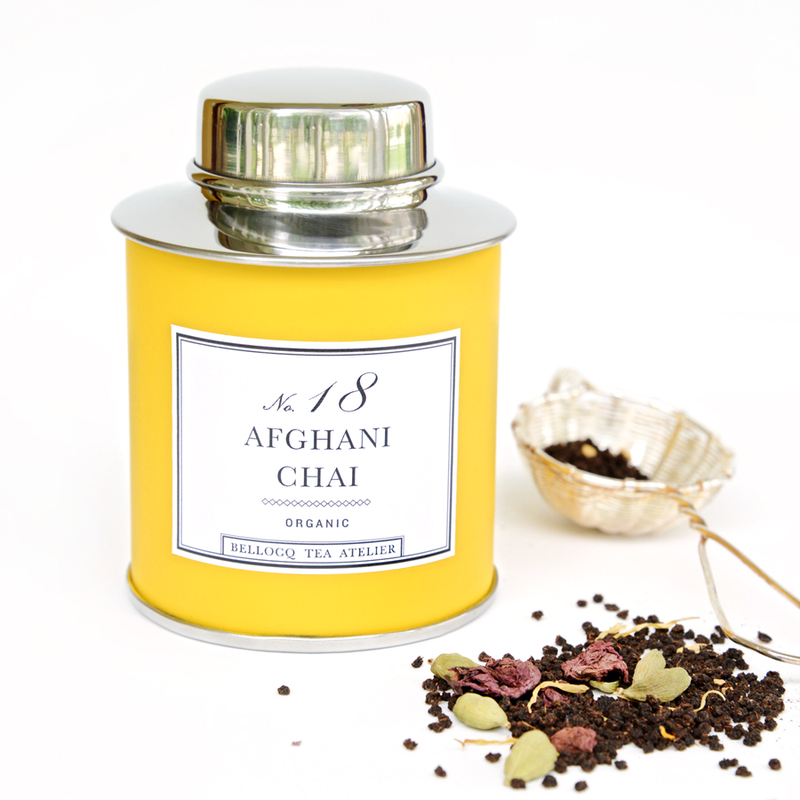 Fragrant and seductive, chai is perfect to enjoy anytime and infuses your home with a scent that’s utterly divine.